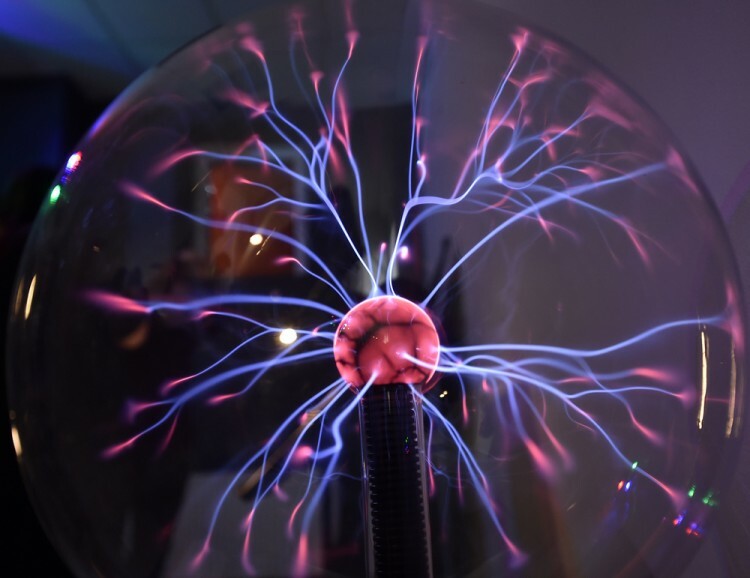 Science is an extremely interesting topic and most kids are attracted to it from very early on, as they try to figure out how things work, even if that’s at somewhat basic level, so we wanted to check out 10 cool science and technology activities for NYC kids. So what can you do around New York with your kid that’s interested in science and technology? Well, a great lot. In fact, you can probably do more here than in any other city in the world. There are so many cool places waiting to be discovered and you child is certainly looking forward to learning more about the world around them, whether that’s how various objects work, how robots move or what can be done to make the world a better place with the help of science and technology. If you want more than to take your kid to a program where they can learn this or that, you might even be interested in these 10 Science and STEM Camps For Kids in NYC, all of which are absolutely fabulous. In order to create our list of cool science and technology activities for NYC kids, we put to work one of the greatest technological inventions – Google, and also one of the greatest databases of various courses and activities in New York City – Class Curious. We searched high and low for what kids interested in science and tech can do about New York, places they can visit to learn more and more, activities they can partake in. In the end, this is a sure way to get your child interested in these fields. Once we found a bunch of these activities, or more specifically, locations that provide such exciting programs for children, we handed out scores based on the people’s comments on them, and then we added extra points based on our impressions of the locations. In the end we came up with this list of 10 cool science and technology activities for NYC kids.